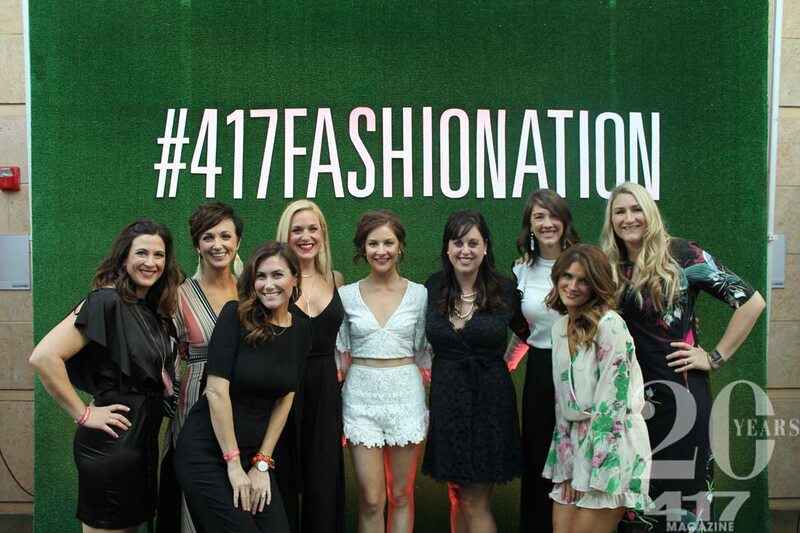 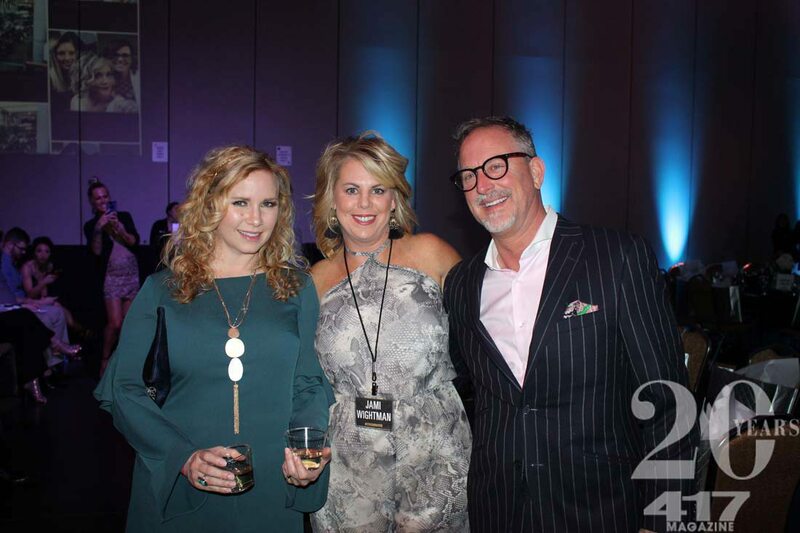 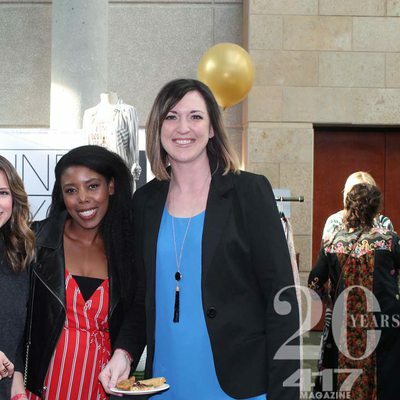 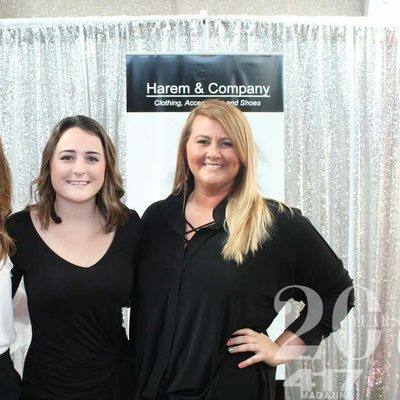 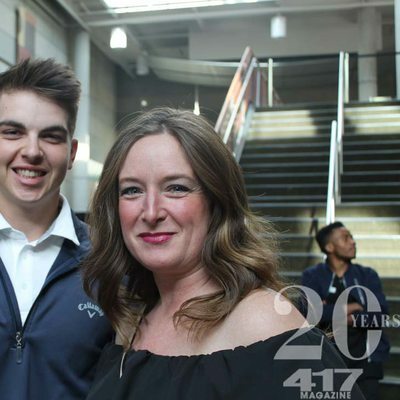 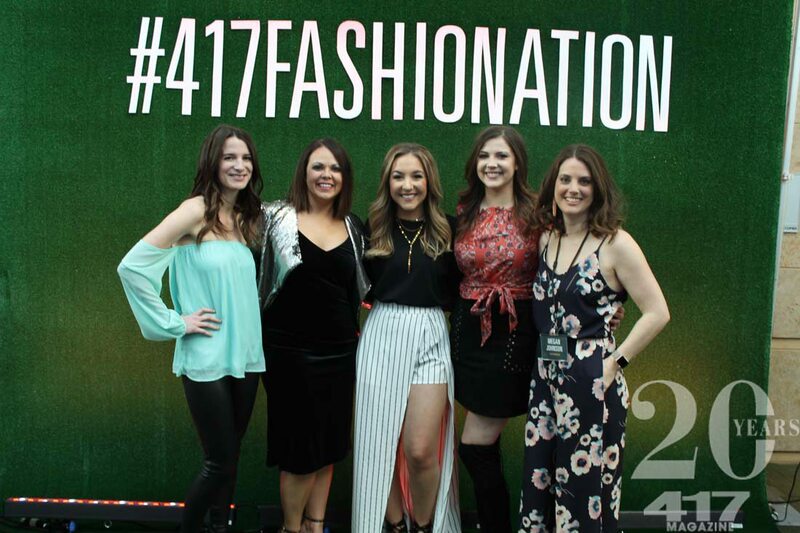 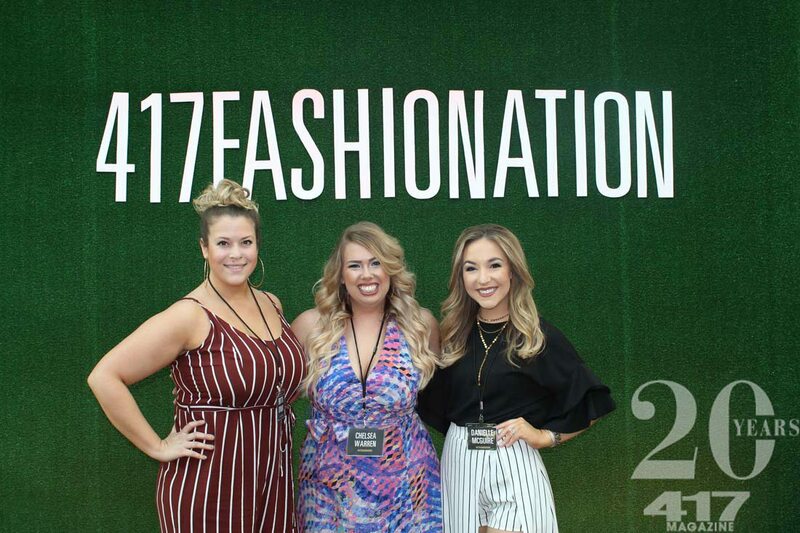 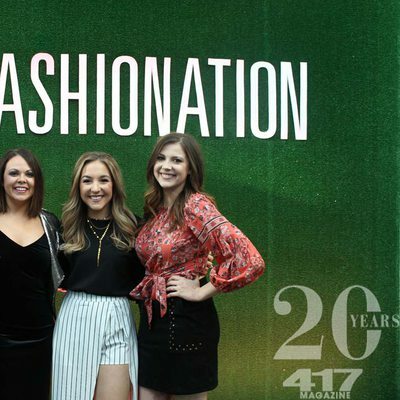 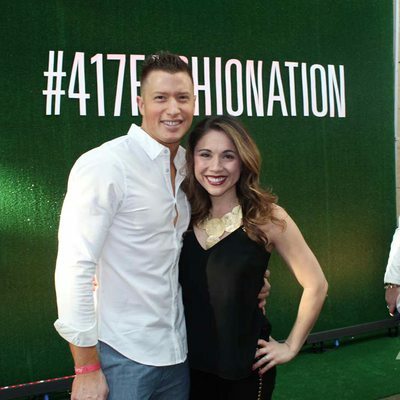 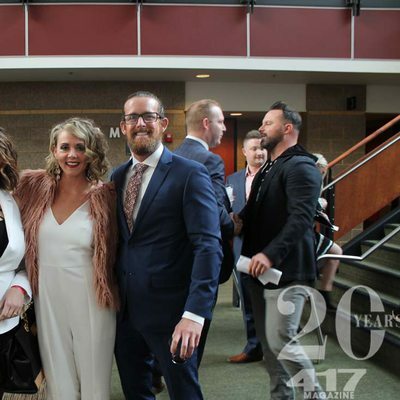 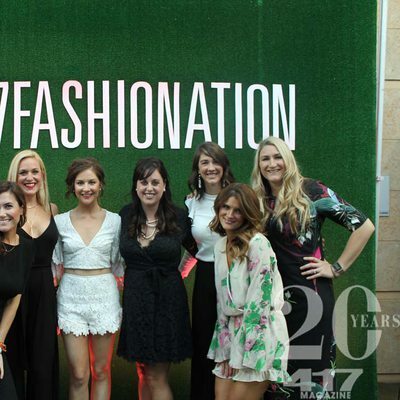 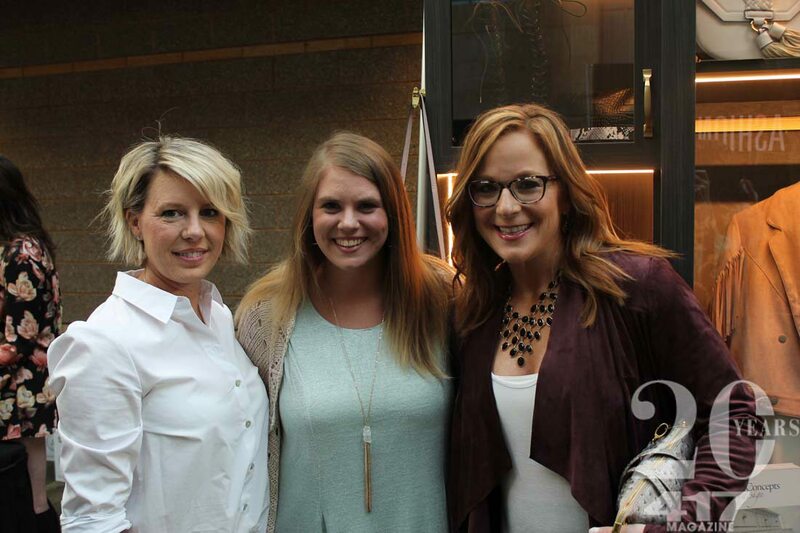 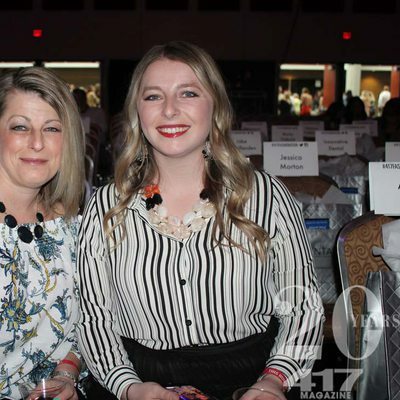 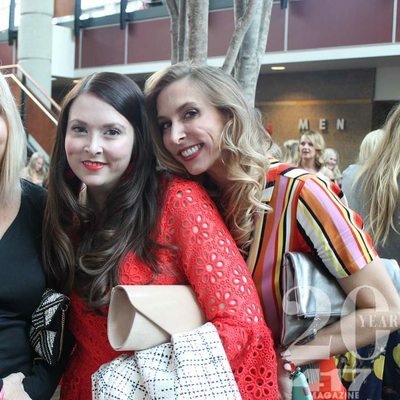 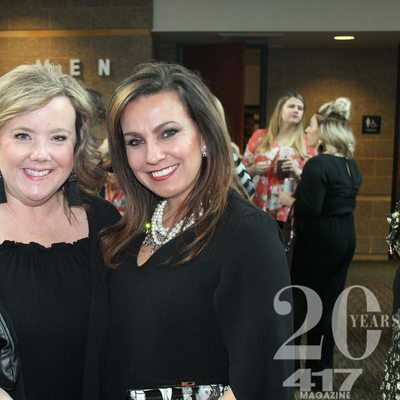 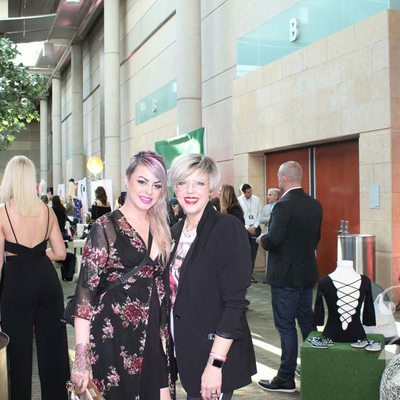 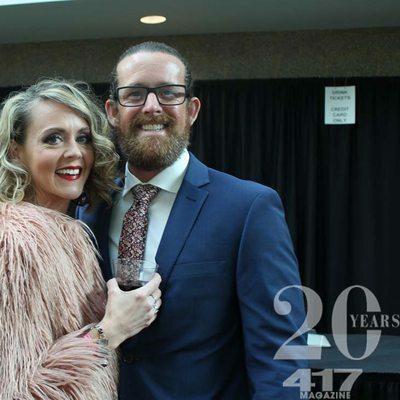 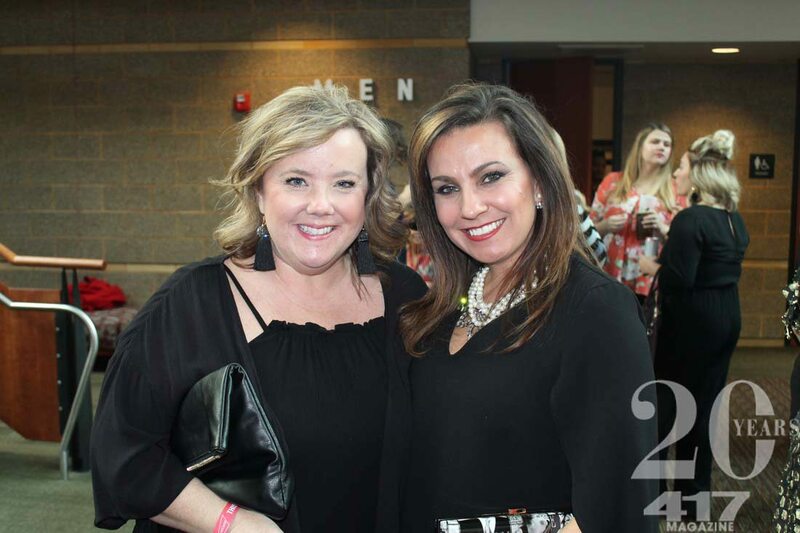 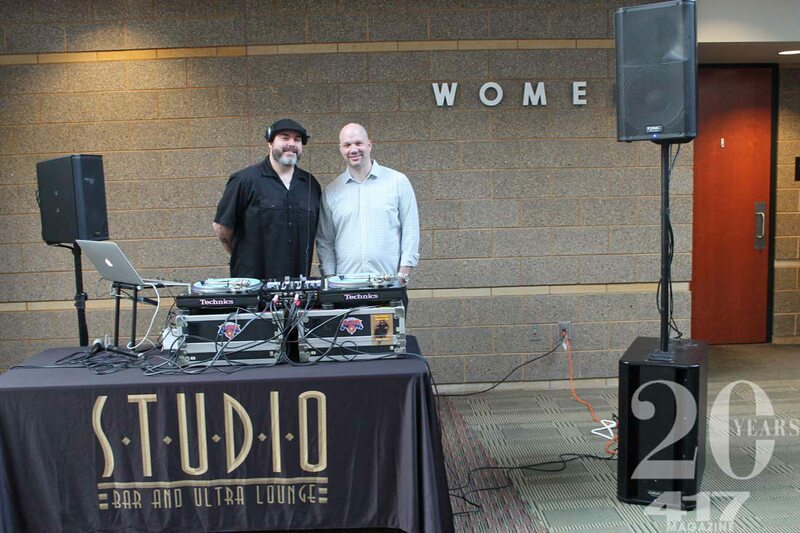 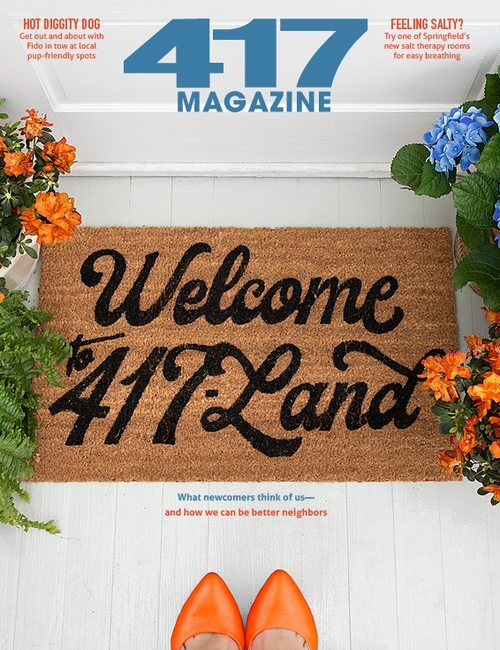 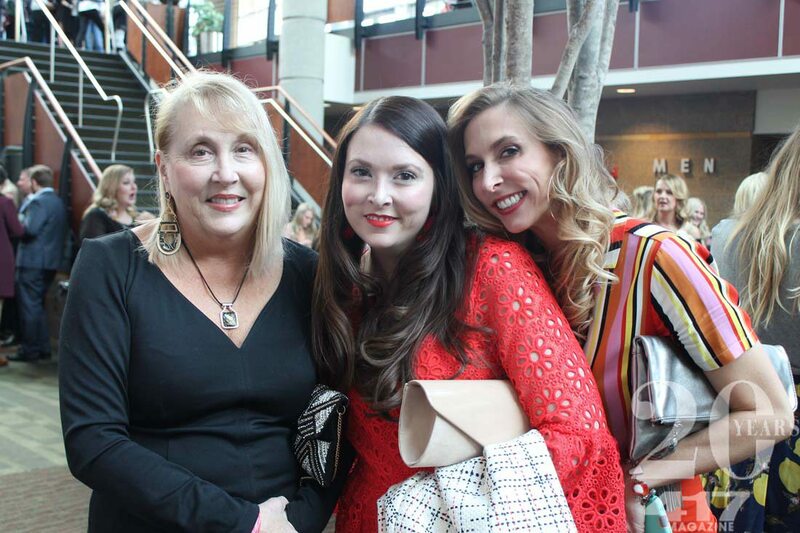 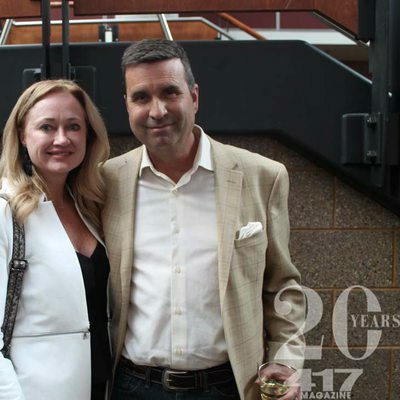 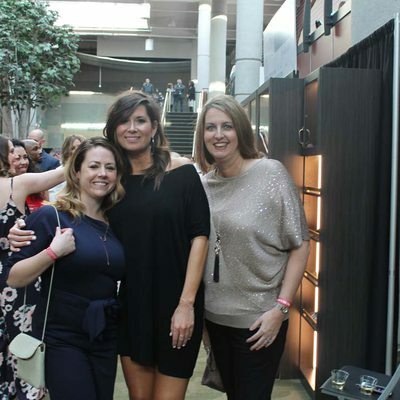 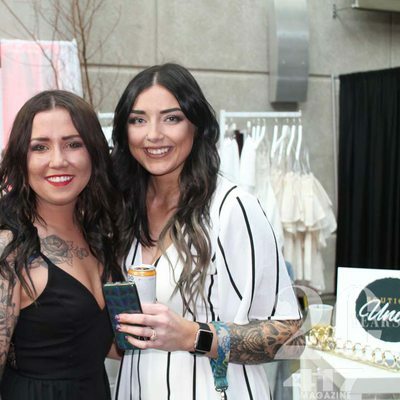 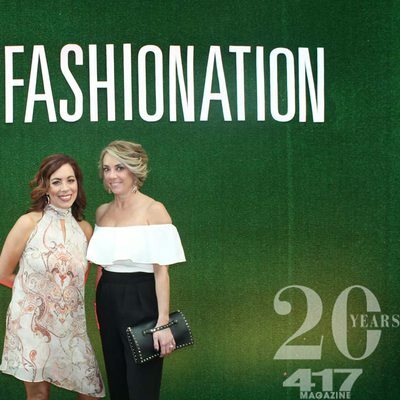 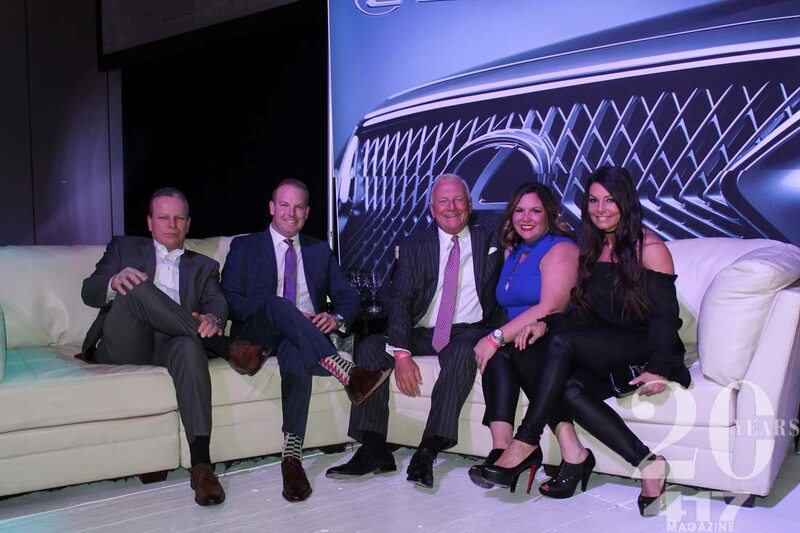 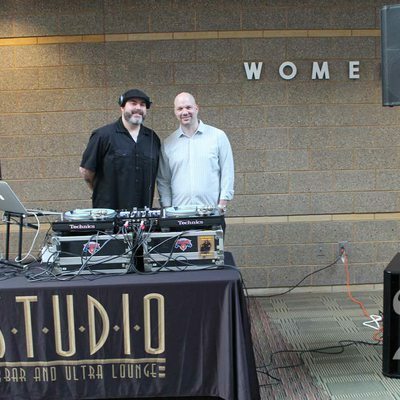 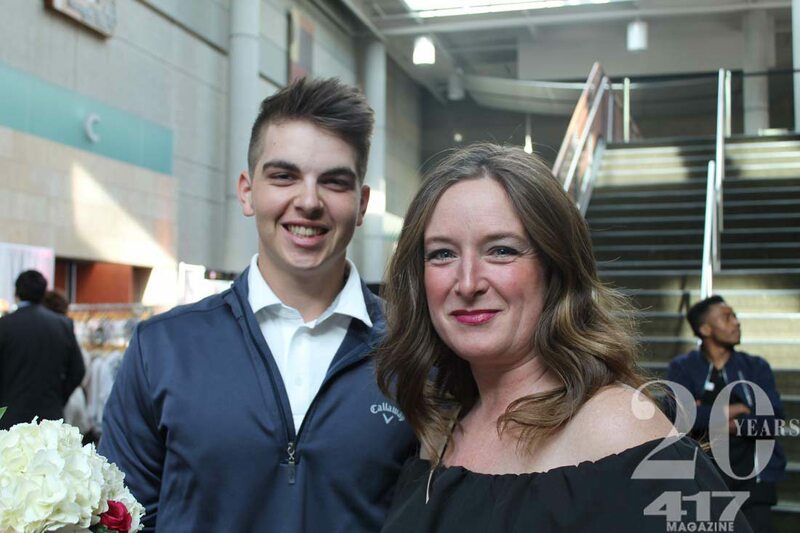 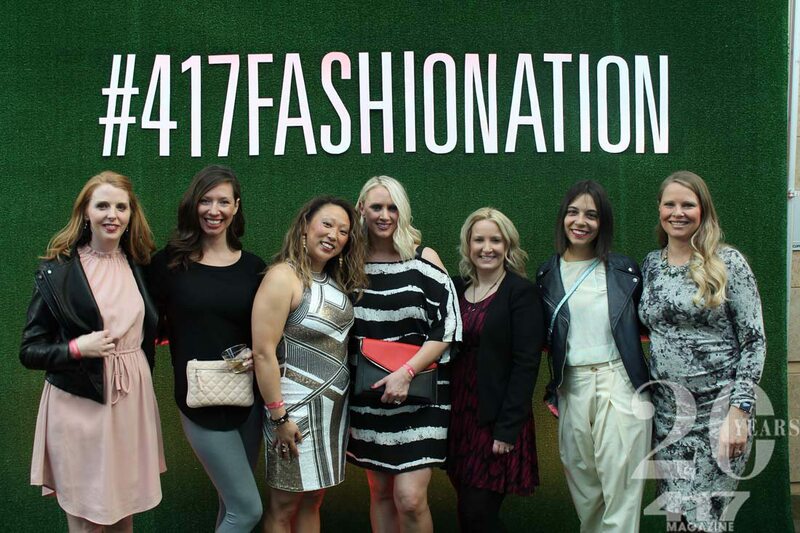 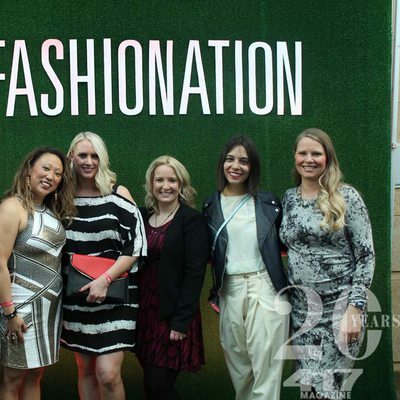 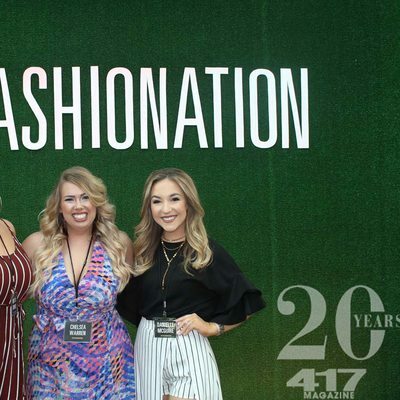 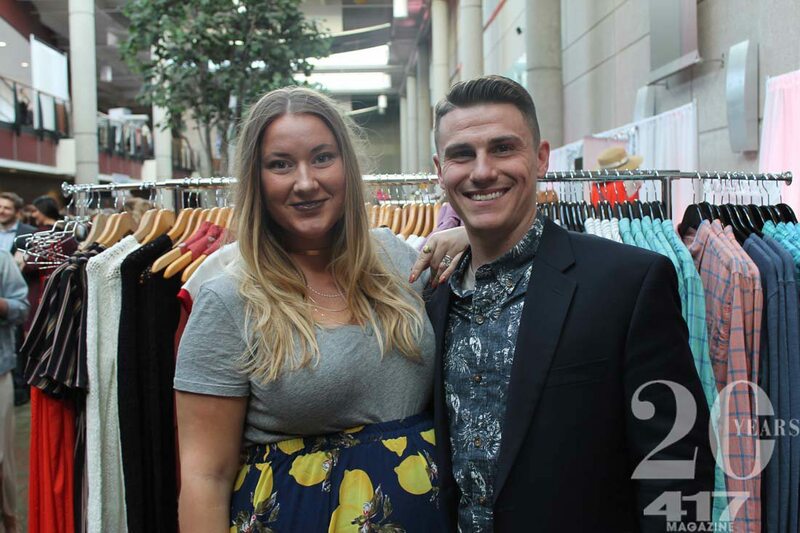 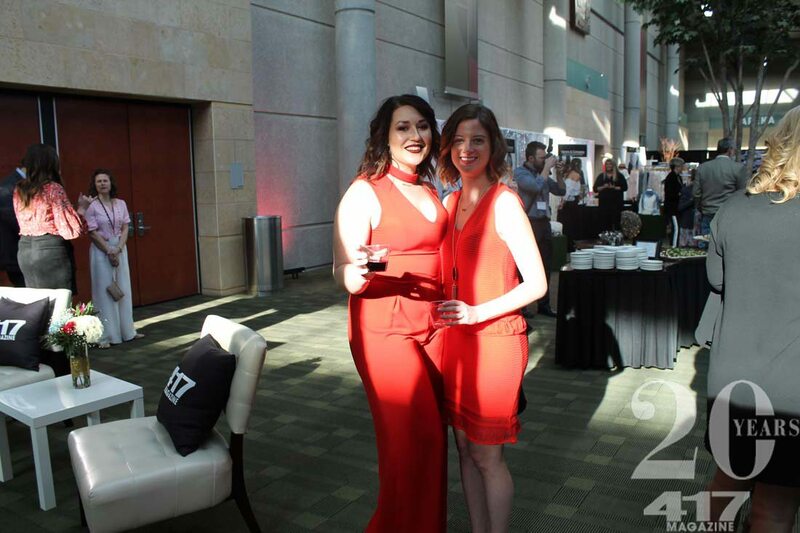 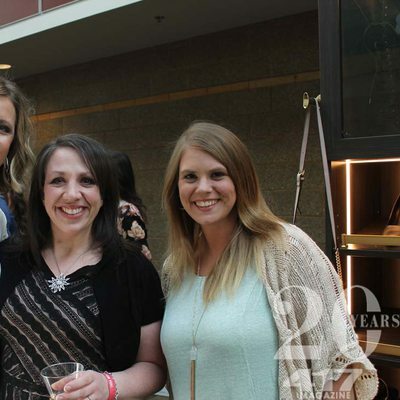 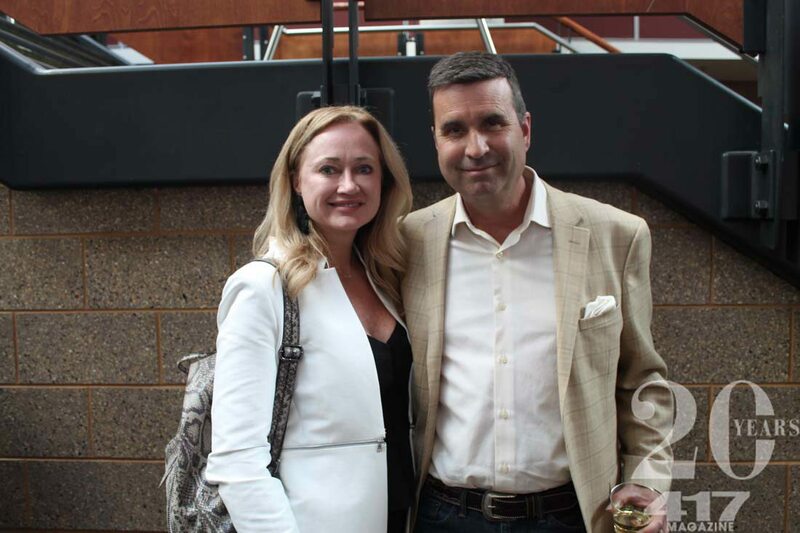 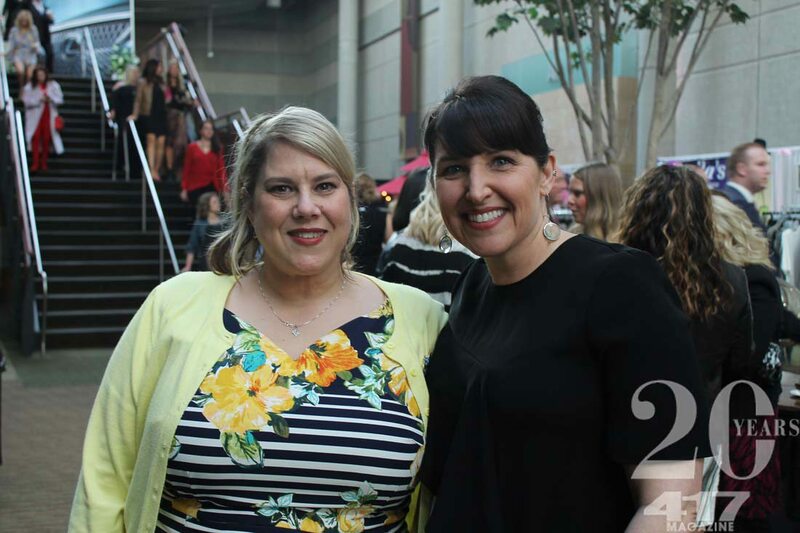 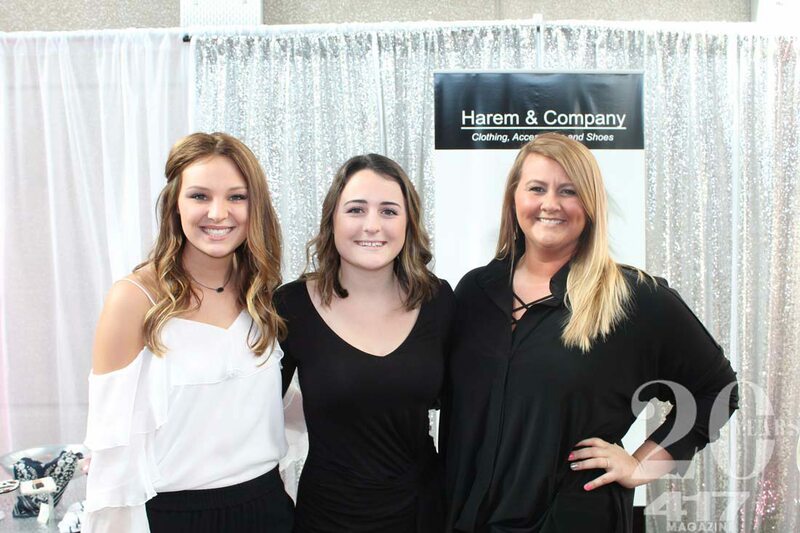 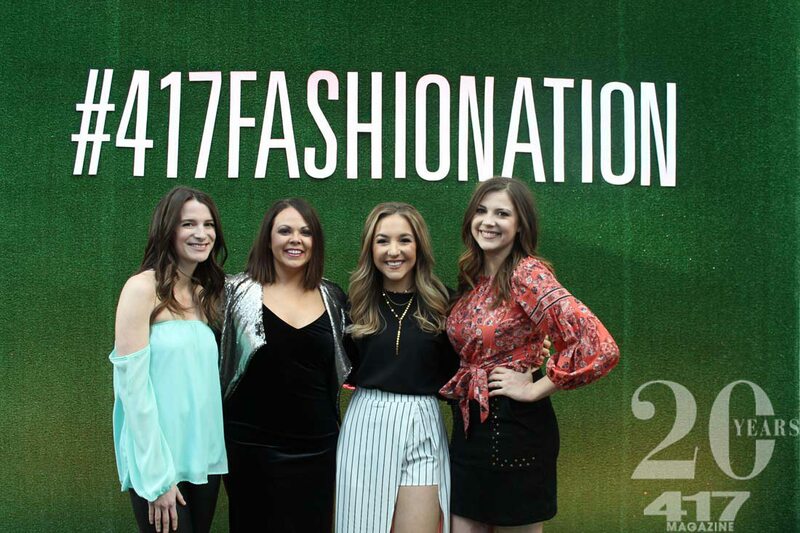 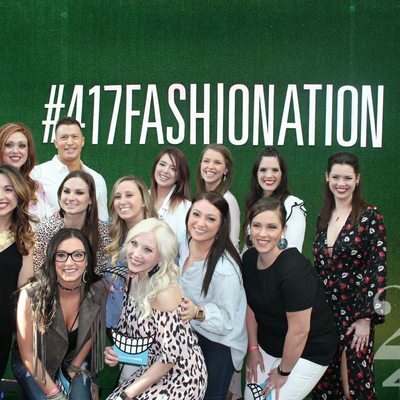 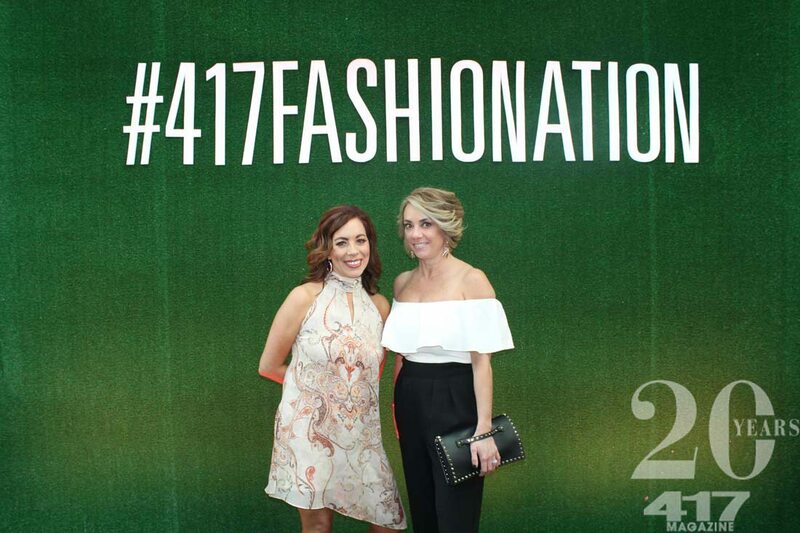 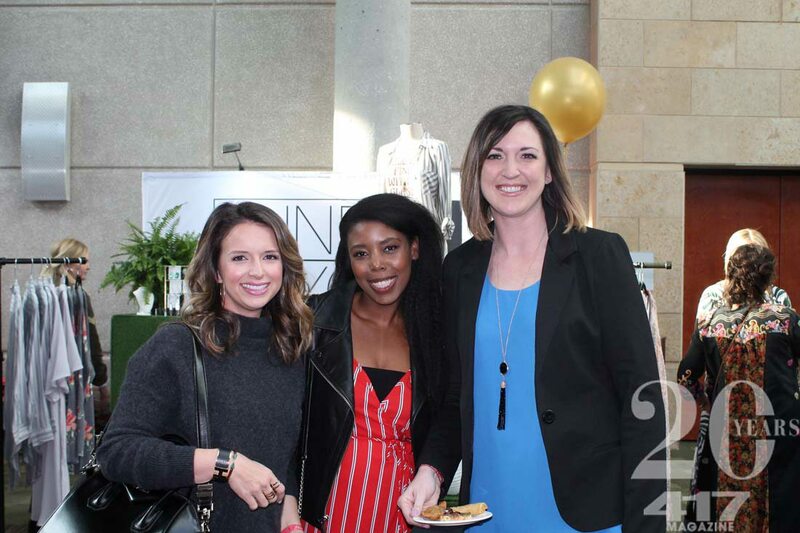 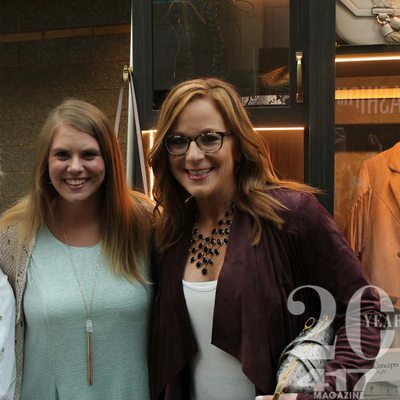 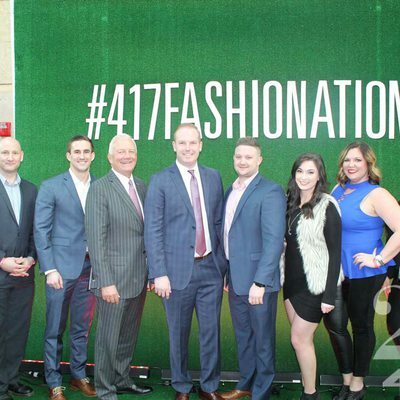 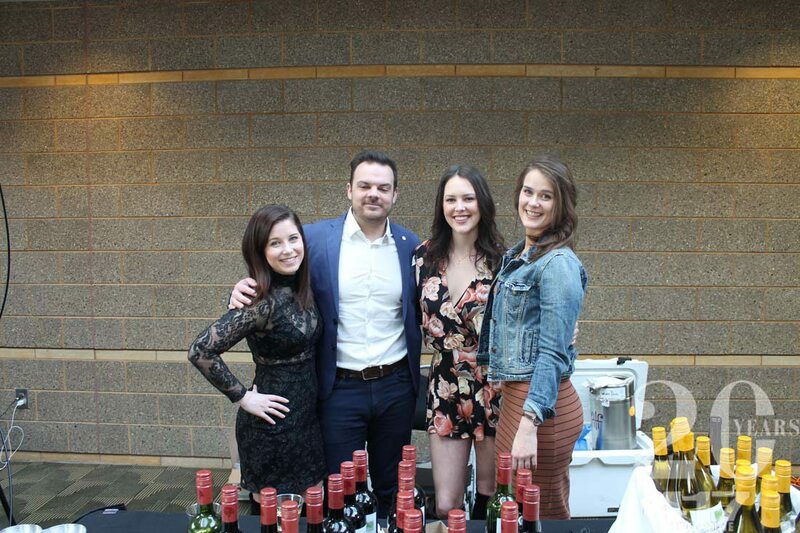 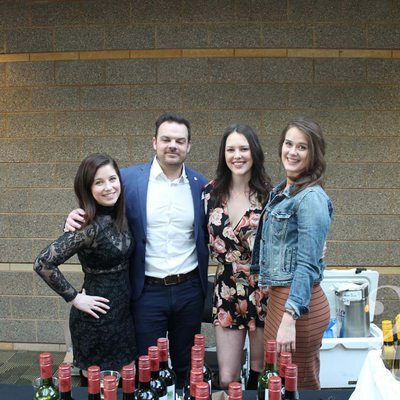 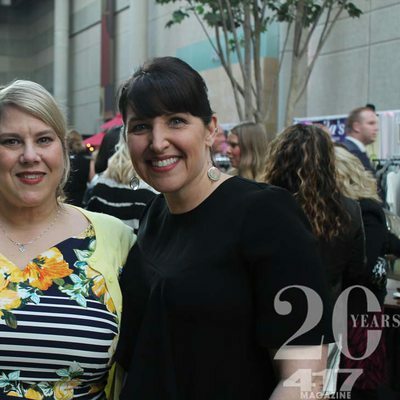 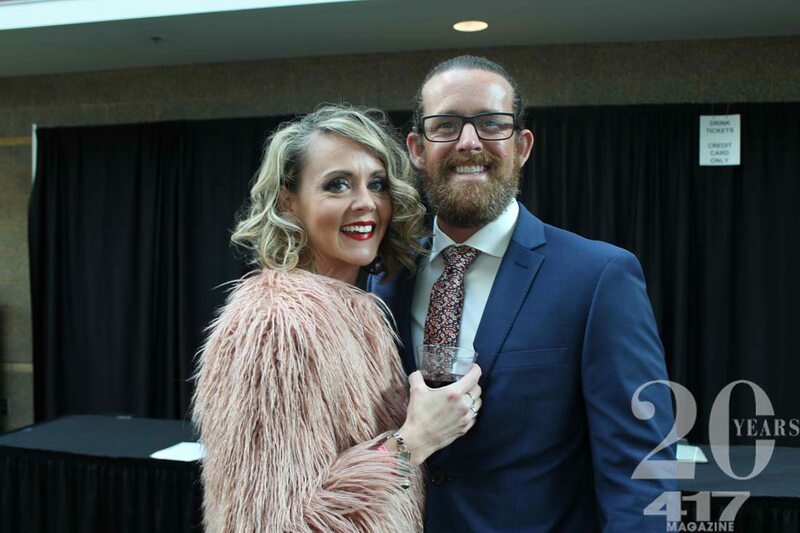 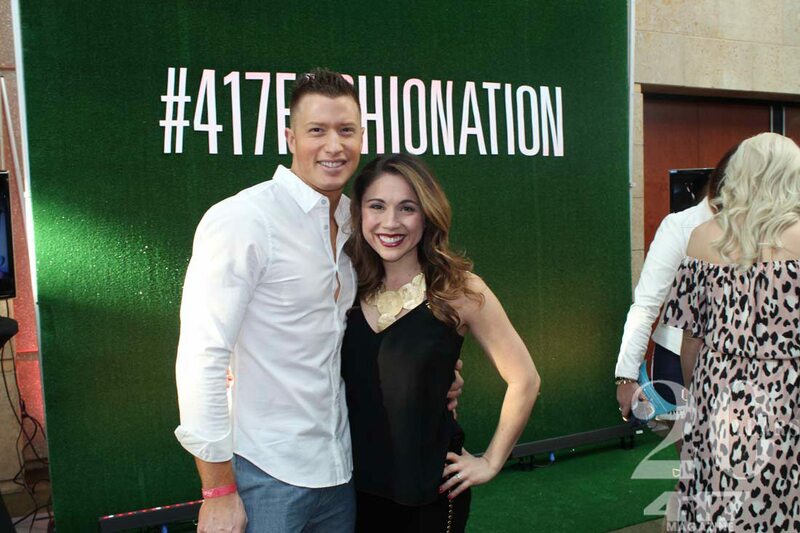 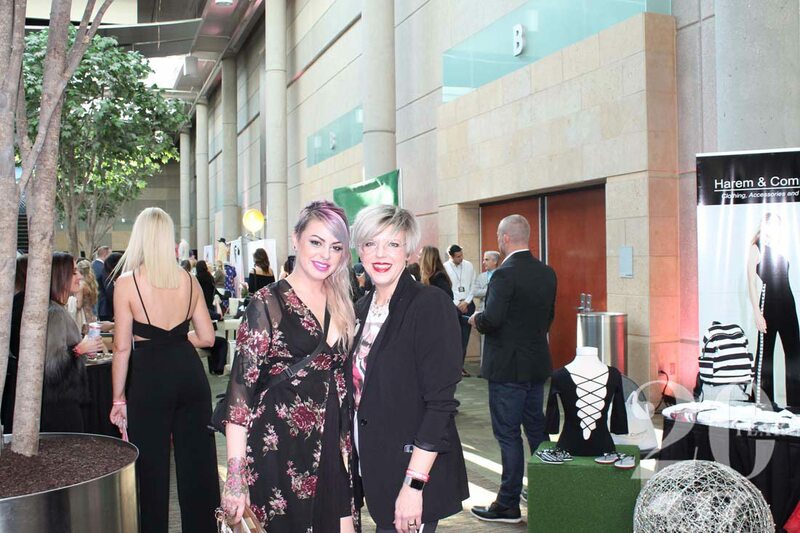 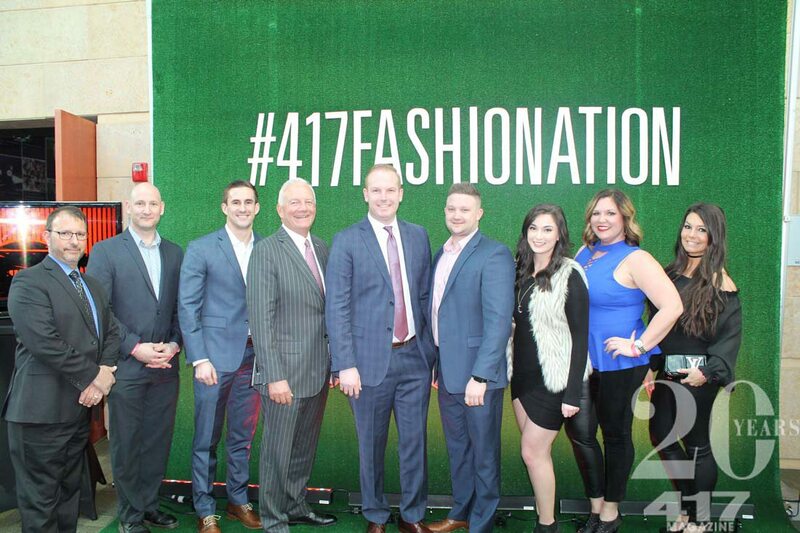 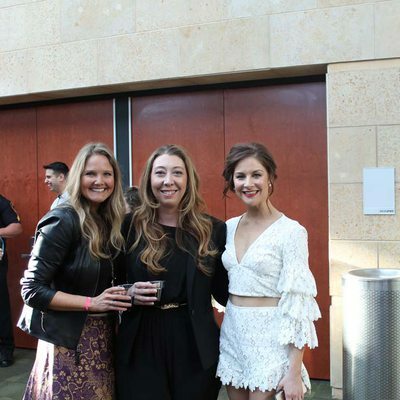 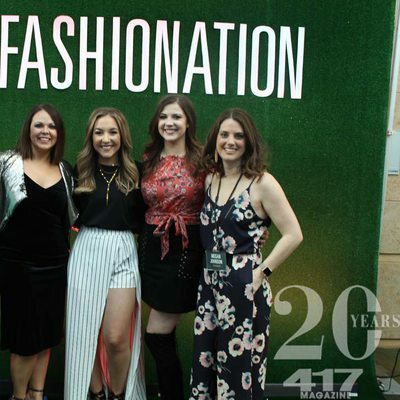 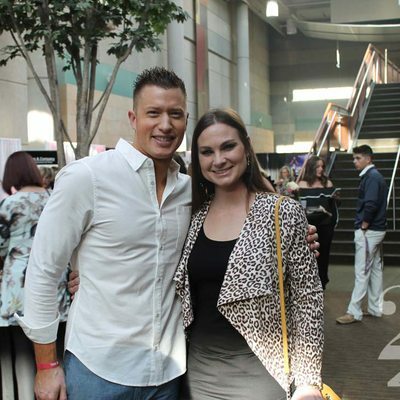 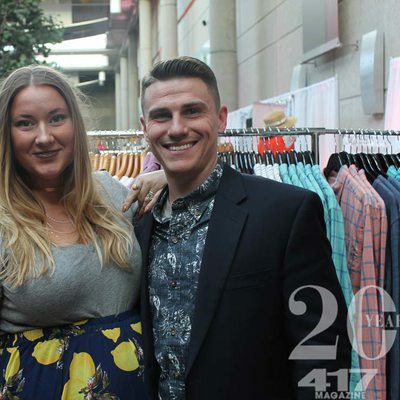 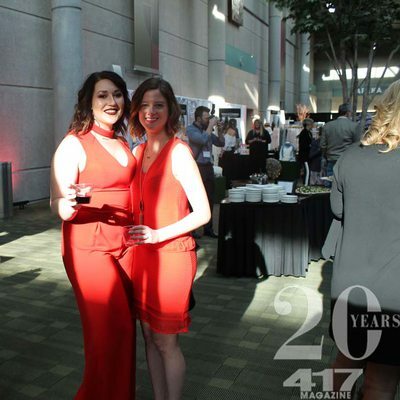 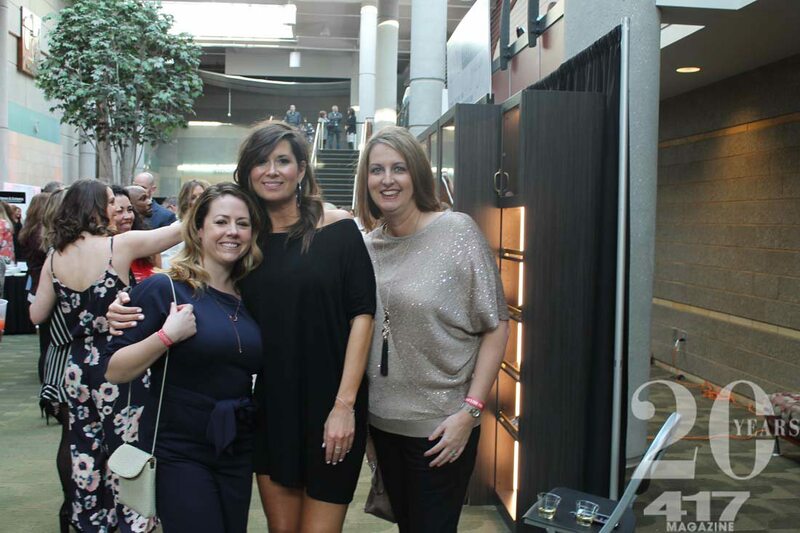 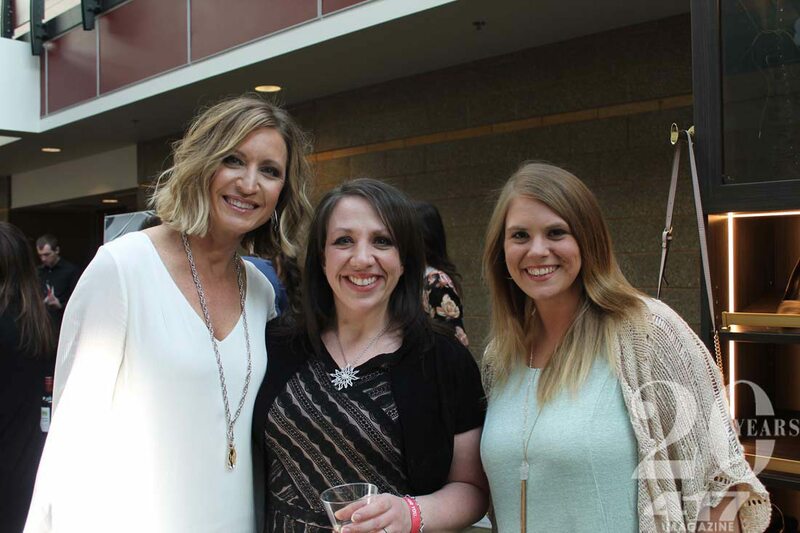 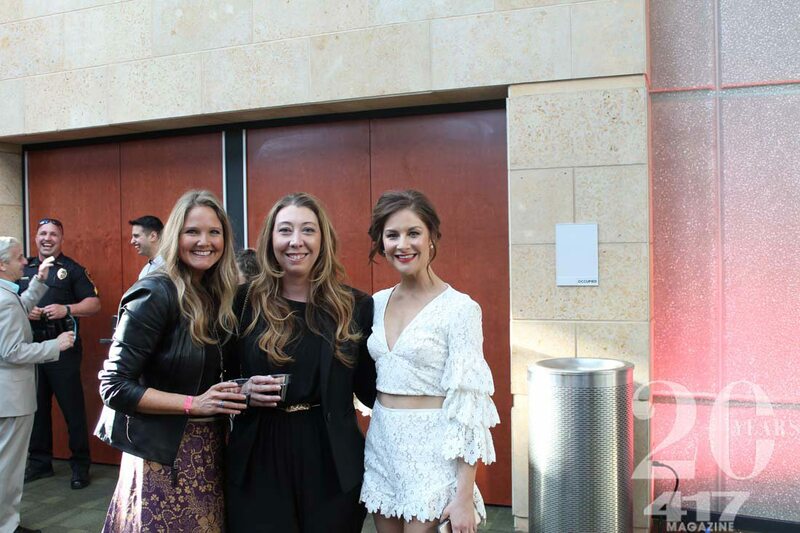 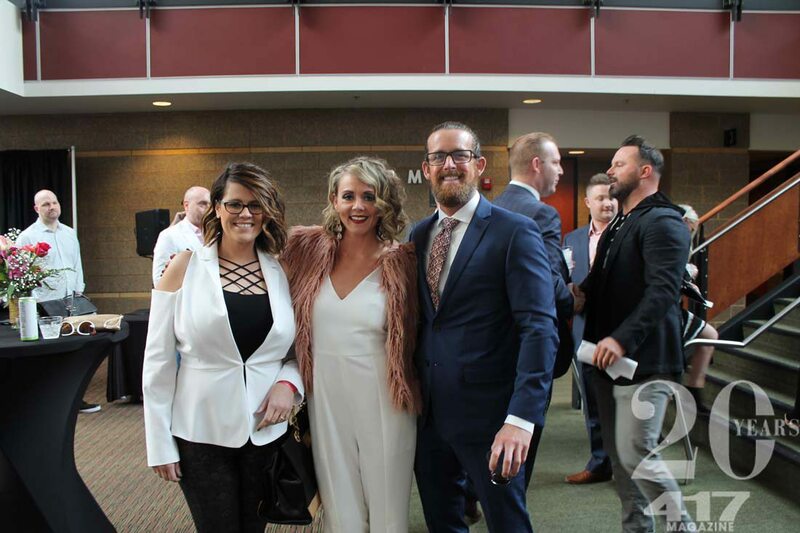 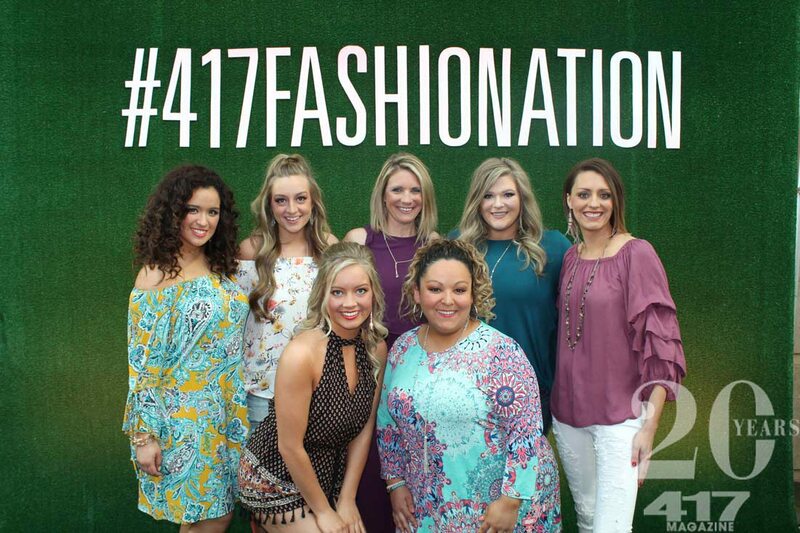 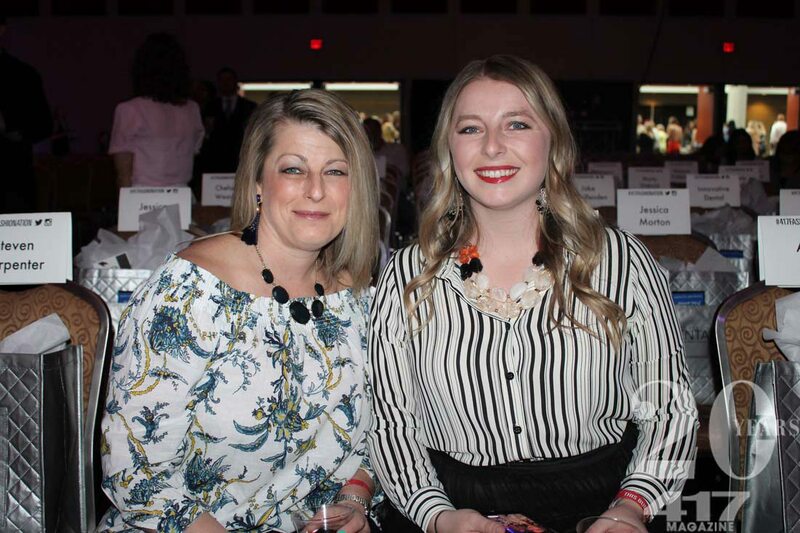 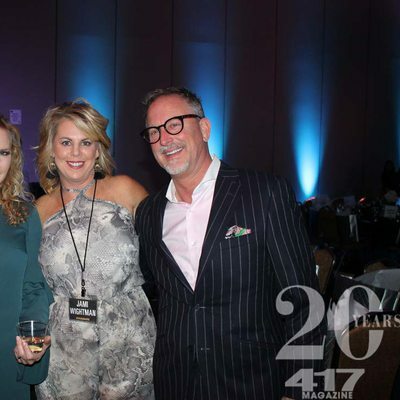 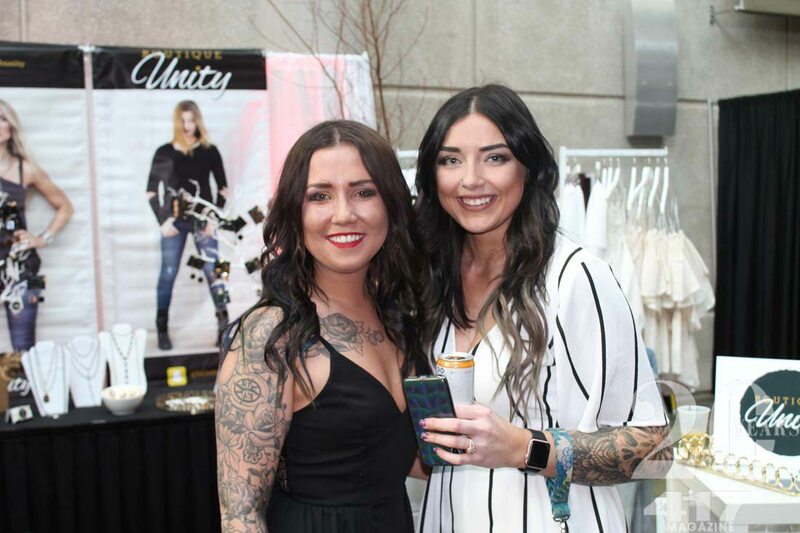 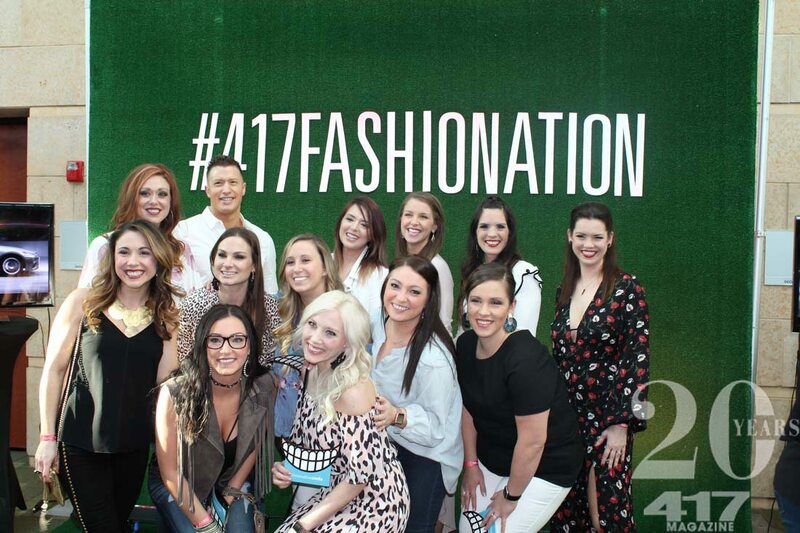 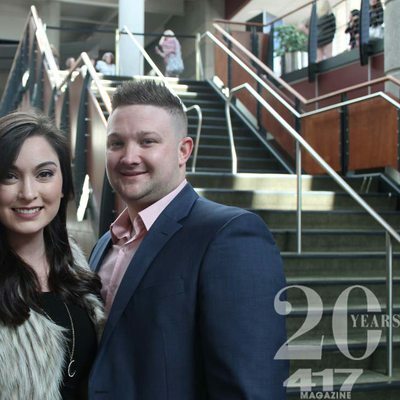 Innovative Dental presents 417 Magazine's Fashionation. 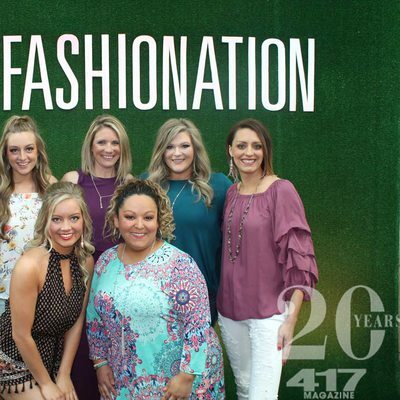 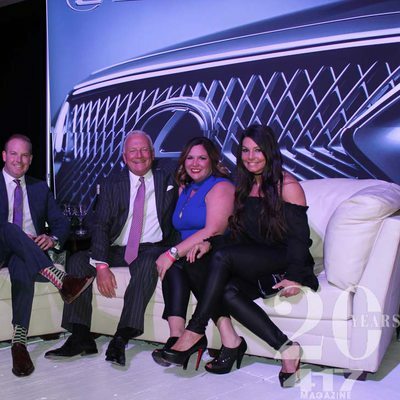 Sponsored by Blue Current Credit Union, Cabinet Concepts by Design, Reliable Lexus, Studio Bar and Ultra Lounge, Alice 95.5 and Southwest Audio Visual. 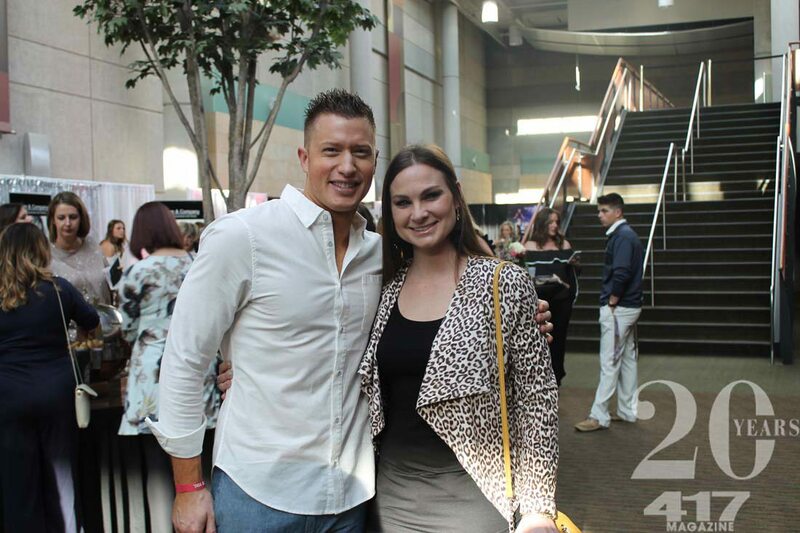 Springfield Expo Center. 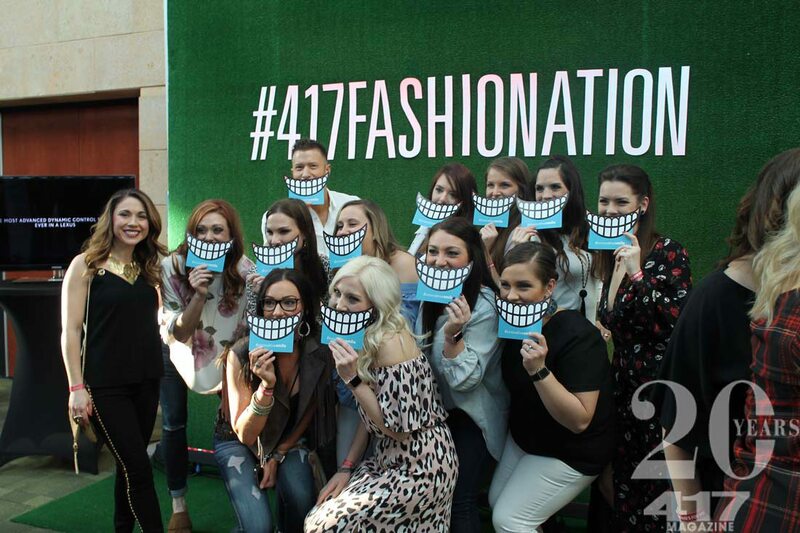 April 7, 2018. 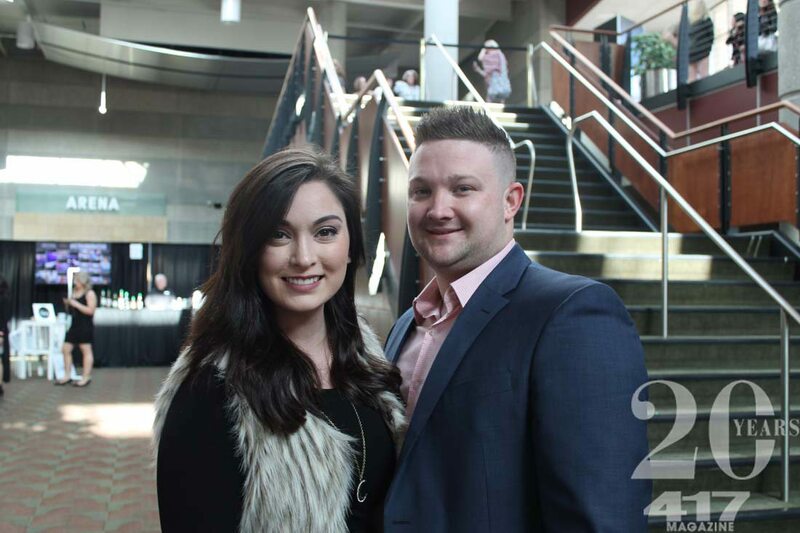 Photos by Khaley Watts.